Multiculturalism has been for years an issue of concern. But in recent years, it has also been at the forefront of political debates. Various types of multiculturalist policies have been proposed and criticised. 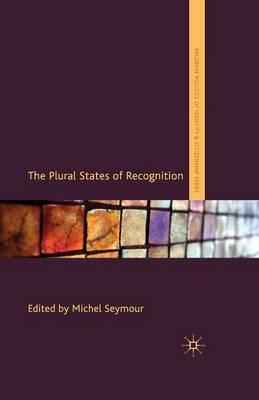 Should persons, cultural groups and peoples be recognized in their various cultural practices, including religion and ethnic identity?